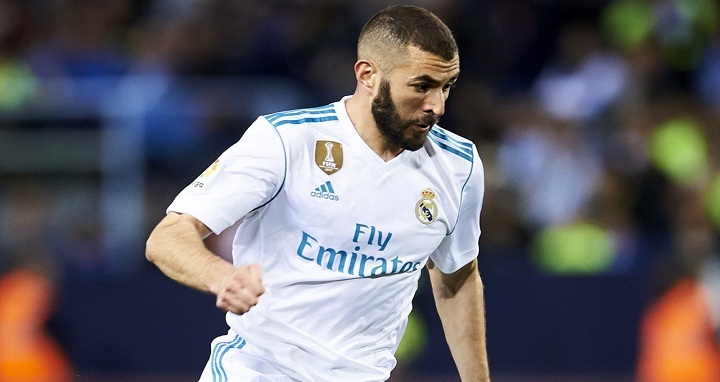 Dhaka, 7 October, Abnews: It is a key season for Karim Benzema following the departure of Cristiano Ronaldo he along with Gareth Bale have the responsibility for leading the attack and Julen Lopetegui is showing confidence in him as shown in that he has played all ten games so far. The campaign started as expected, scoring goals and helping the team but in the last month the statistics have deteriorated and he has not scored since against Leganes at the start of September. Benzema is the only player to have begun all ten matches followed by Ramos, Asensio and Kroos who have turned out for nine, and despite his recent lean spell he is still the top scorer with five goals. Now the Frenchman has gone six games without a goal and Real Madrid have only won two of them. Benzema has had 15 shots at goal, three more than Ramos and half that of Gareth Bale, which further shows how despite the departure of Ronaldo, his style of play has not changed. For the fans, Benzema is one of the players that has received most criticism and a poll by MARCA.com on Wednesday showed that they would prefer to see Mariano given a chance.